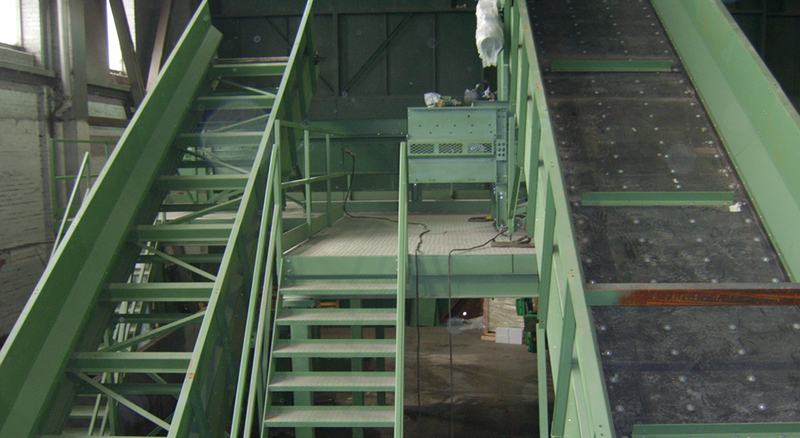 Chain belt conveyors can be designed to widths of up to 2.5 metres and drive chain strengths to suit the application. Chain belt conveyors can be fitted with rubber or steel belts, all chain belt conveyors are heavy-duty welded construction, complete with high quality bearings and gearboxes. All chain belt conveyors can be fitted with variable speed controls.